Posted January 14th, 2019 at 11:14 pm | Log in to reply. I absolutely loved the sauce mix ratio for this one! I used it to make 라볶이 and it was so good! Posted February 27th, 2019 at 8:18 am | Log in to reply. Posted January 2nd, 2019 at 5:38 pm | Log in to reply. Why going to restaurants again when you can cook tteokbokki at home??? So delicious, thank you!! Posted February 27th, 2019 at 8:19 am | Log in to reply. 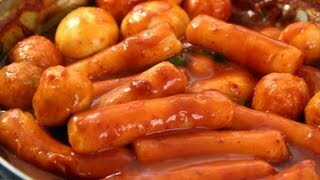 I love your tteokbokki, very brothy! Posted December 8th, 2018 at 1:28 pm | Log in to reply. Posted November 29th, 2018 at 5:02 am | Log in to reply. 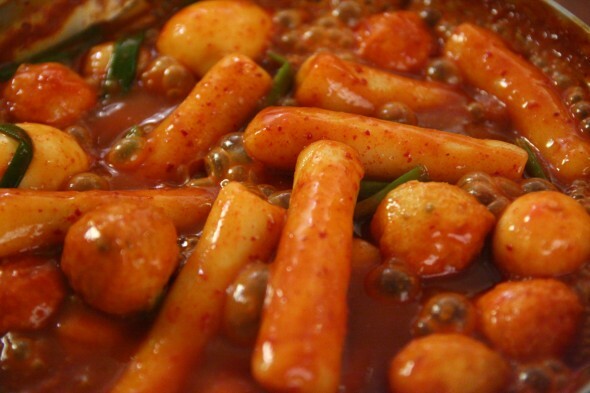 Hi,maangchi I love your recipes especially tteokbokki and I plan on making it tomorrow but I just wanted to ask, is there any other substitute that I can use instead of anchovies? Also is it an essential element to the dish? Posted November 28th, 2018 at 8:25 pm | Log in to reply. Don’t thaw your rice cakes! Cook them frozen and they won’t split! I like to add shredded cabbage and small diced shitake mushroom, (I don’t use meat or fish, like some recipes) and if you throw a few small cubes of sharp cheddar in the bottom of your bowl before serving, you won’t regret it. Posted November 22nd, 2018 at 10:53 am | Log in to reply. I’ve made this recipe three times, twice with the home-made stock and once with chicken broth. Perfect! I’m making this again for Thanksgiving (We’re having international thanksgiving) and I’m sure the family will love it. Posted December 2nd, 2018 at 9:11 am | Log in to reply. 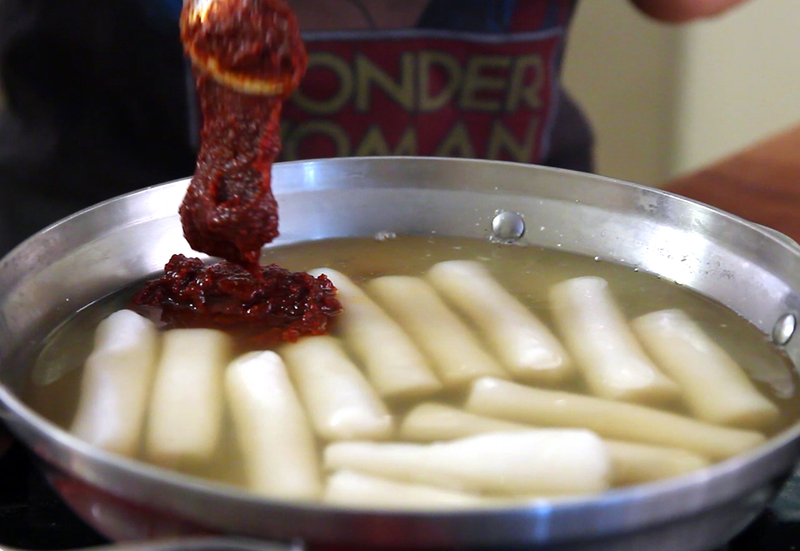 How did your Thanksgiving tteokbokki turn out? Posted November 14th, 2018 at 4:08 pm | Log in to reply. Posted October 19th, 2018 at 6:57 pm | Log in to reply. While thawing my rice cakes from Frozen they all split in half. What did I do wrong? Posted November 19th, 2018 at 4:34 am | Log in to reply. Posted November 20th, 2018 at 12:54 am | Log in to reply. 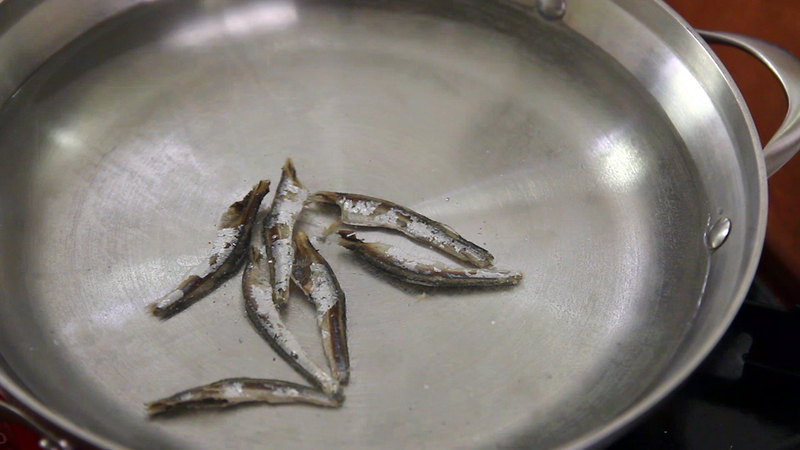 Can we boil it directly when it’s frozen? Posted November 28th, 2018 at 8:30 pm | Log in to reply. Yes you should cook from frozen…! Posted October 19th, 2018 at 1:01 am | Log in to reply. Hi!! 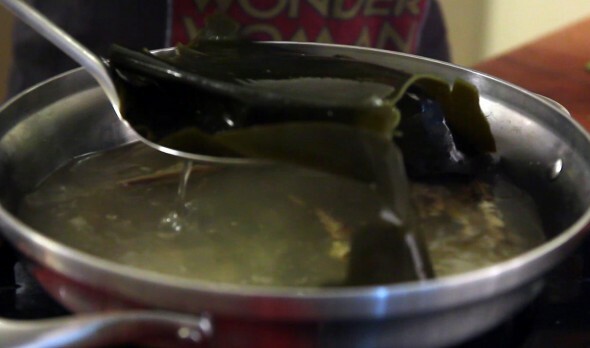 Just wondering can I swap kelp & anchovies broth to chicken broth? Yes, you can use chicken broth, too. Posted October 16th, 2018 at 11:23 am | Log in to reply. Maangchi, mine never seems to thicken. Do store bought rice cakes affect it? Posted October 19th, 2018 at 12:27 pm | Log in to reply. 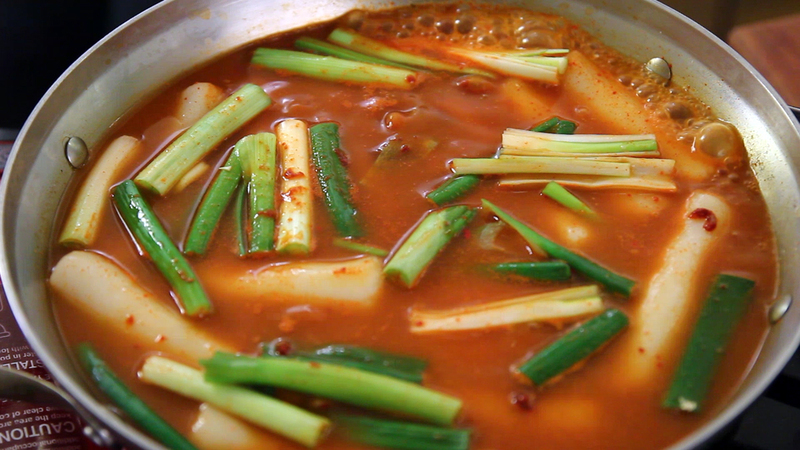 If you keep cooking and stirring the rice cake, the broth will thicken. Posted September 30th, 2018 at 6:01 pm | Log in to reply. Posted October 6th, 2018 at 3:26 pm | Log in to reply. Posted September 30th, 2018 at 4:39 pm | Log in to reply. Thank you so much for this recipe! 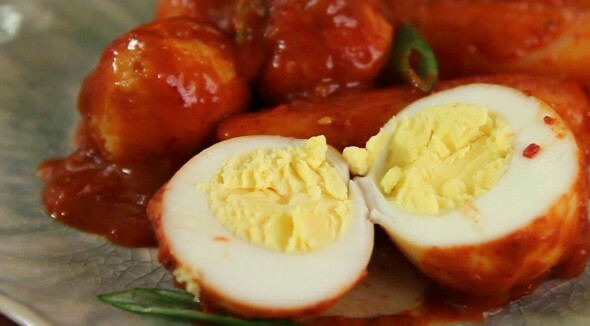 I had this dish at a Korean restaurant on my 20th birthday and LOVED it. 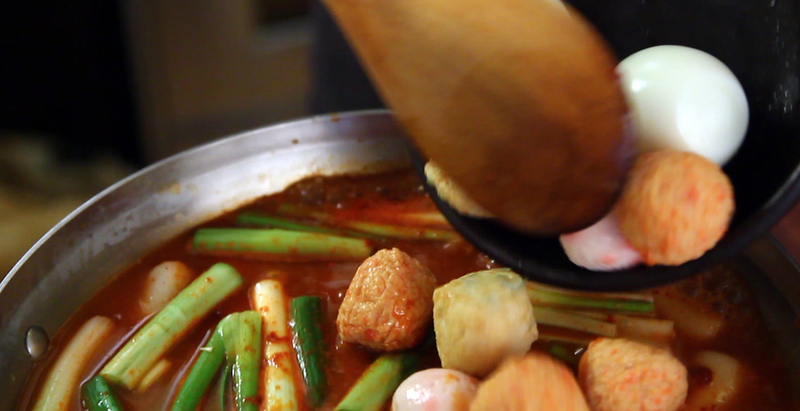 Thankfully I live near a Korean supermarket so I can get all the right ingredients and cook it up. VERY spicy but worth all the flavor!! Posted September 20th, 2018 at 11:04 am | Log in to reply. Posted September 10th, 2018 at 7:45 pm | Log in to reply. Posted August 6th, 2018 at 5:12 am | Log in to reply. Posted August 16th, 2018 at 7:36 pm | Log in to reply. Hi Nadhi! I would leave out the red pepper flakes. The video was watched 8,897,763 times on YouTube & has 100,638 likes! This video is a remade version of an earlier recipe. The original video was posted on 2007-09-10 and has 968,633 views.